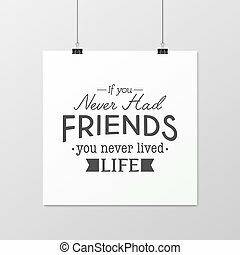 Friendship quote. 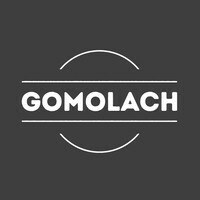 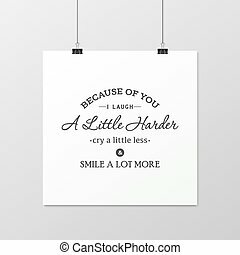 typographical poster. 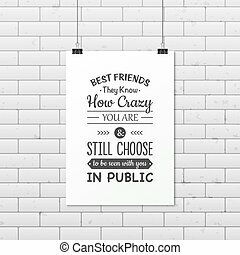 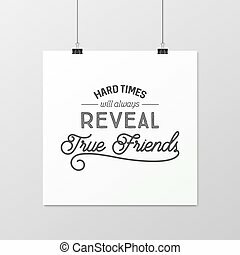 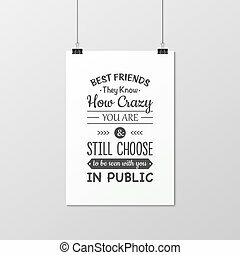 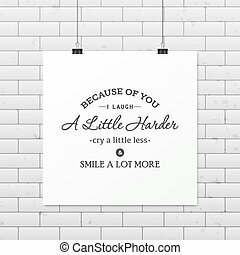 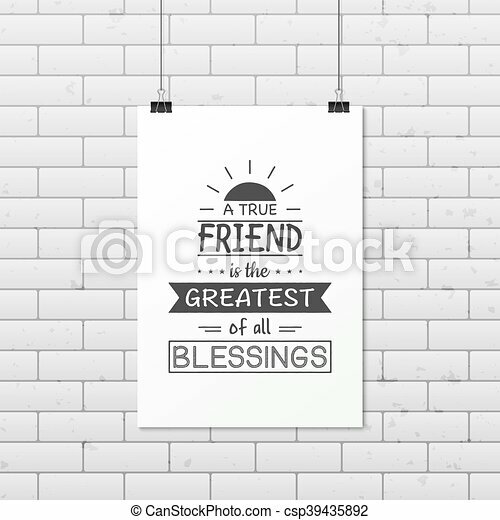 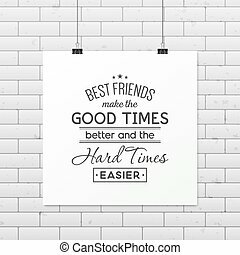 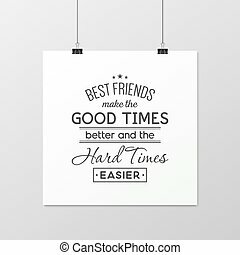 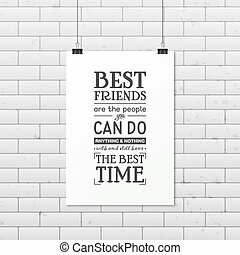 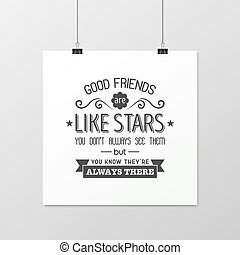 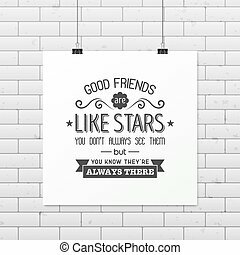 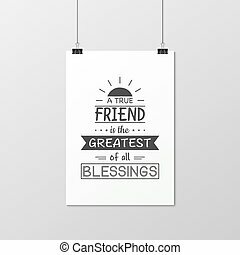 A true friend is the greatest of all blessings - quote typographical background on the poster. 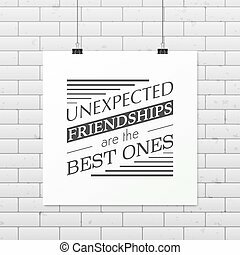 vector eps10 illustration.